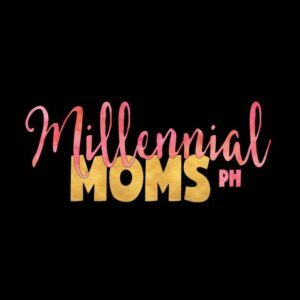 First off, I would like to thank you for dropping by my online space: Wanderful Mom. 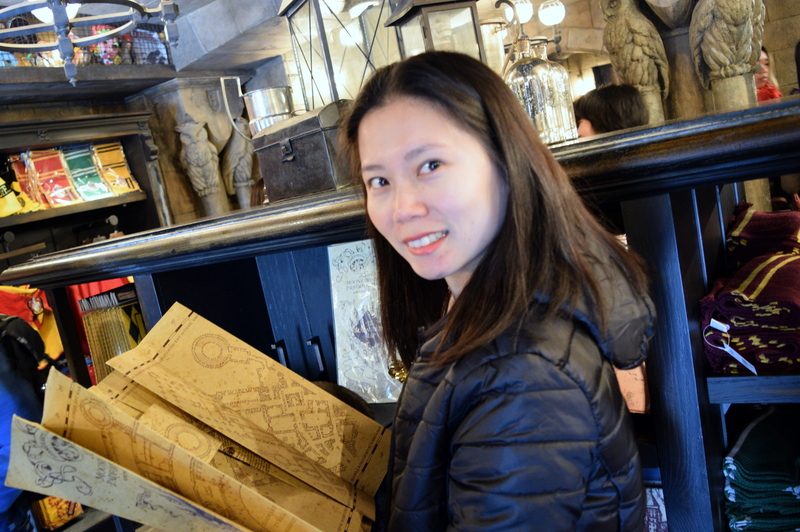 I am Nerisa Nunag and this blog is an online scribbles of all the things I enjoy. It is just a journal of a woman, who tries to juggle a lot of roles in life (who doesn’t, right?). I am a millennial with an old soul and so I write anything in between. I write everything that I love. I love trying out new things and products, and so I blog about products that catches my attention. I love going to different places, and so I write about the places where my family has been fortunate to visit. I am a very frugal spender, and so I write Tipid Tips that everyone can relate to. I love eating, and so I write about different foods (and restaurants, mostly buffets) we are lucky to taste. But most of all, I love being a mom, and so I write about the privilege I have called motherhood. Hi! I am Nerisa! A mommy who loves to wander about. 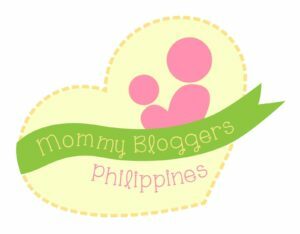 Know more about me and all the things I love here at my online journal: Wanderful Mom.